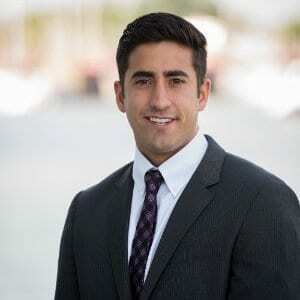 Joe Sera joined Murphy Commercial in the spring of 2015, while earning his degree in finance at the Robert H. Smith School of Business at the University of Maryland. At Maryland, Joe was a member of the B.S.E College Park Scholars Program and a member of the national fraternity, Phi Delta Theta. Additionally, Joe spent time serving as the VP of Sustainability for the UMD Residence Hall Association and Finance manager for the Sustainability Committee of Maryland. Joe became a fully licensed broker in the summer of 2015 and will graduate in the spring of 2016. He currently resides in Davidsonville, Maryland.